EVOLUTION GENUINE PARTS. THERE ARE NO SUBSTITUTES. SIGN UP TO BE A DEALER. 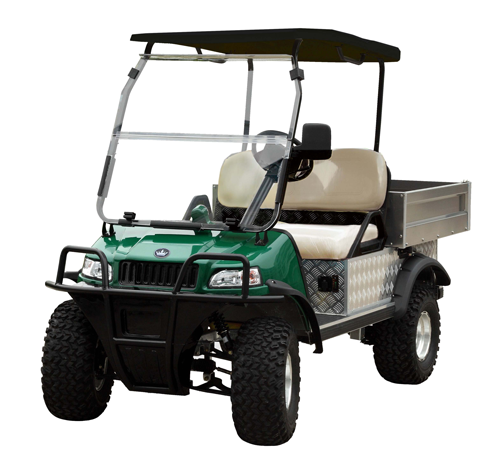 guaranteed customer satisfaction for the industries most reliable and advanced cart technology. 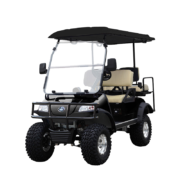 Evolution Electric Vehicles has the products you need to be successful. A NEW KIND OF ELECTRIC VEHICLE. 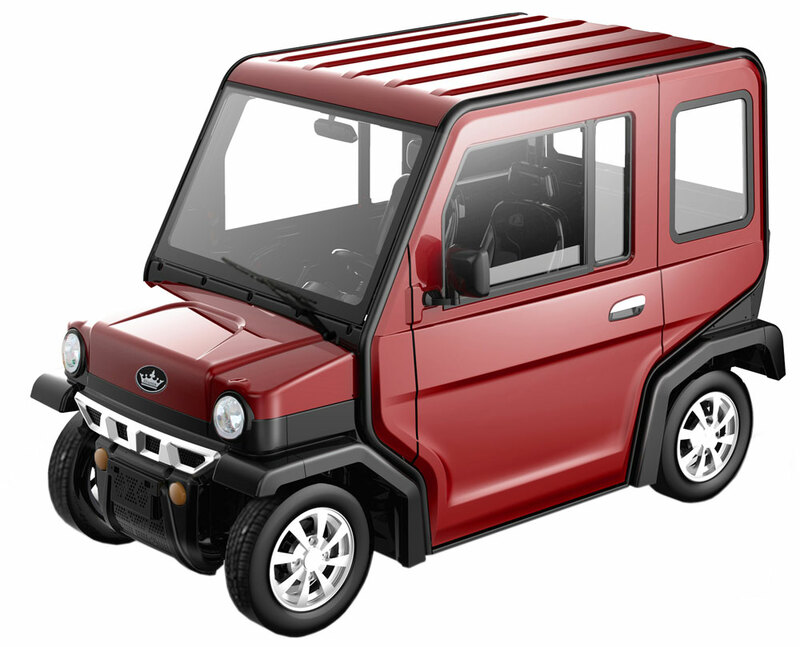 Revolution Carts are designed from the ground up to be the safest, most innovative electric vehicle on the market. With matched performance delivered through Evolutions’s unique, all-electric powertrain, the Revolution 4’s accelerate from 0 to 35 mph in as little as 8.5 seconds. 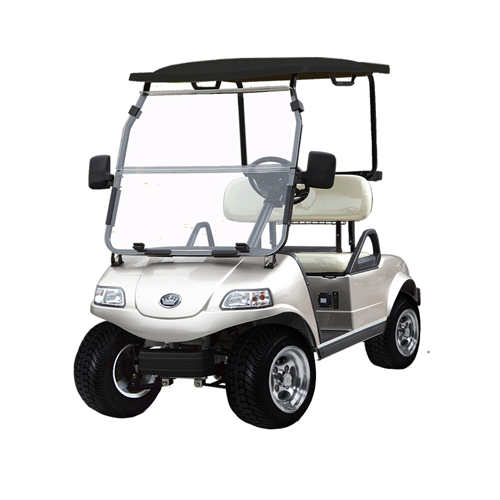 Revolution 4 come with air condition, power windows and unique capabilities designed to make your electric cart driving not only comfortable but luxurious. 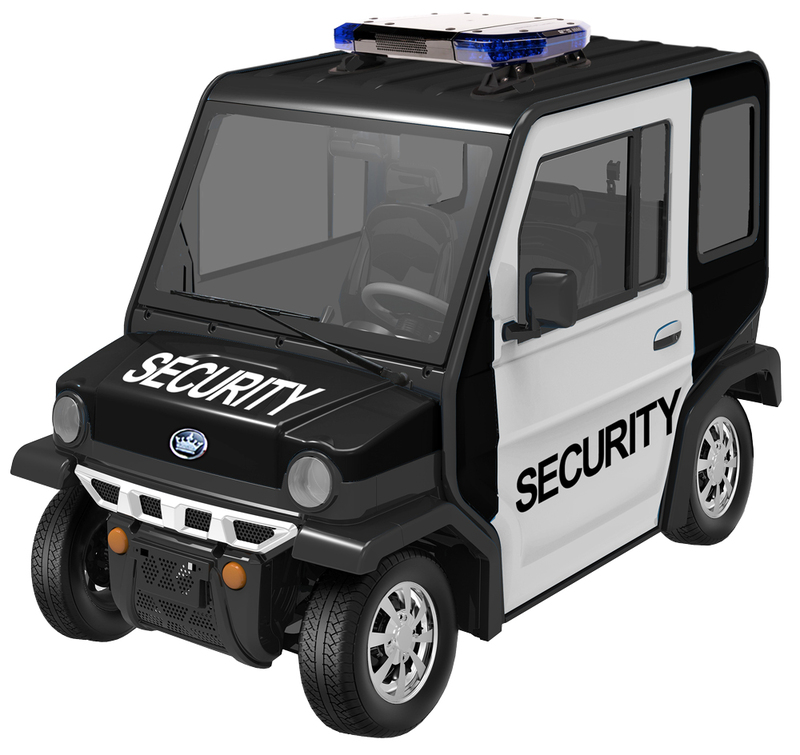 All the features of the Revolution 4 designed from the ground up to be the safest, most innovative electric security vehicle on the market. 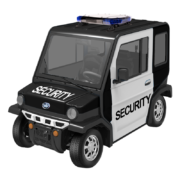 Enclosed security cart with all used any month of the year; rain or shine. 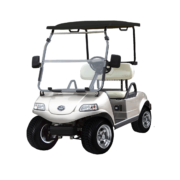 THE QUICKEST, AND MOST CAPABLE GOLF CARTS IN ELECTRIC VEHICLE HISTORY. 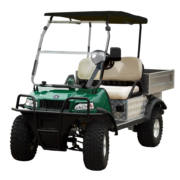 Designed as a Golf Cart car without compromise, our carts come standard with front-wheel drive, ample seating for up to four adults, and up to 17 hours of range on a single charge. 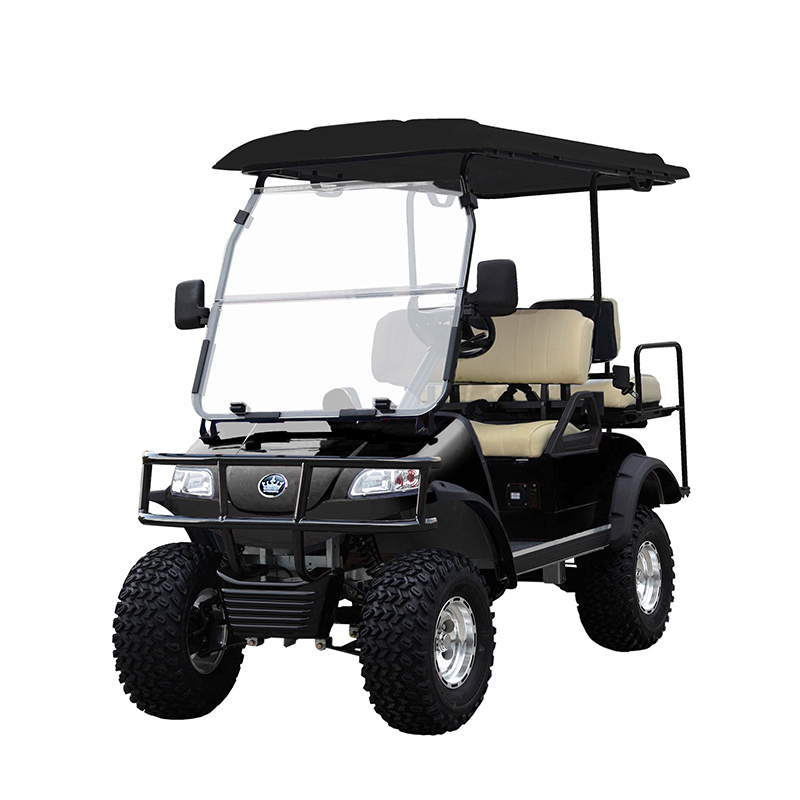 And it’s the quickest Golf Cart in production, capable of accelerating from zero to 30 miles per hour in 5 seconds. TURFMAN AND CARRIER MODELS, MAKE OUR TOUGH, HARD-WORKING LINE UP THE HARDEST WORKING LINE EVER. With a wide range of customization possibilities and industry-leading standard features, there’s nothing standard about our commercial vehicles. Whether you’re looking to transport a crowd or get out on the trail to bring powerful utility to your daily tasks, these commercial vehicles were made to handle it all. Strength and comfort from off-roading to street legal. Our personal cart do it all! and up to 17 hours of range on a single charge. The quickest carts in production, capable of accelerating from zero to 30 miles per hour in 5 seconds. 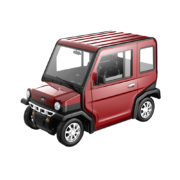 © Copyright 2018 - Evolution Electric Vehicle - Legal - MSRP does not include shipping destination fees or assembly fees.